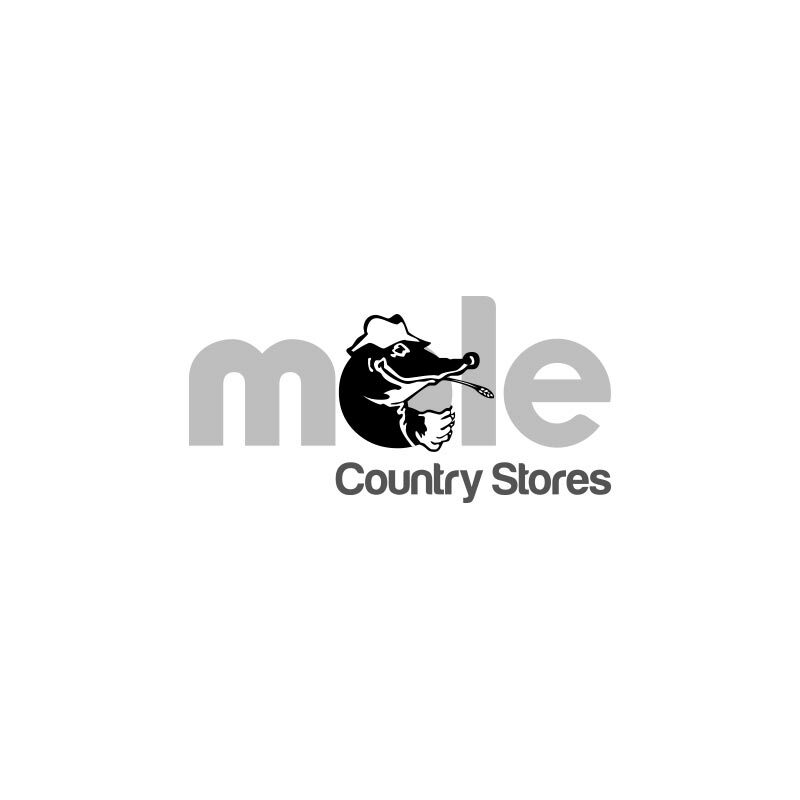 Bakers Meaty Meals Beef - 2.7kg. 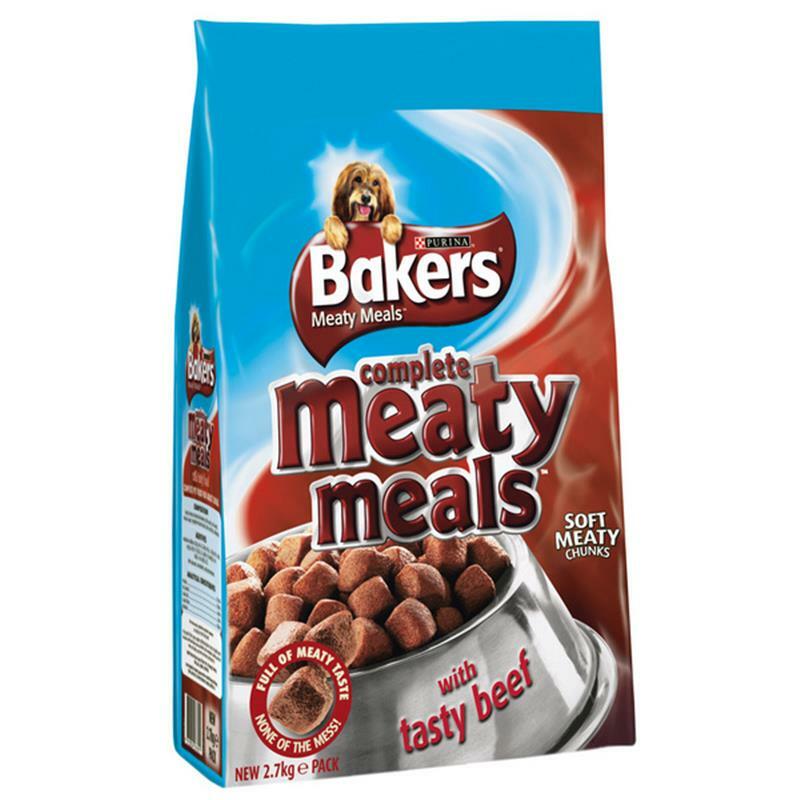 Bakers meaty meals is crammed full of tender, moist meaty chunks. Perfect for feeding everyday, they are 100% complete and balanced for adult dogs. Full of meaty taste with none of the mess.